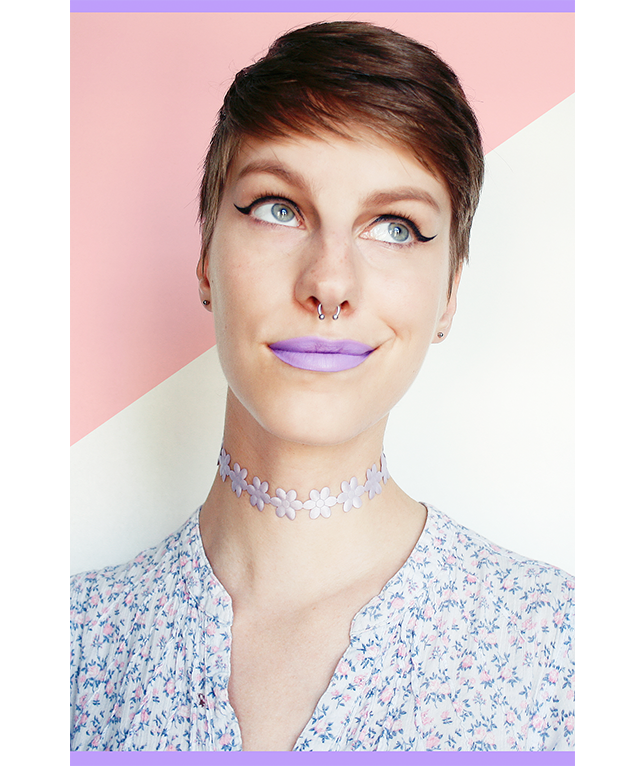 Boy am I glad chokers are back! I used to love them so much as a kid that my mom made me a bunch of beaded ones. Sadly, they don't fit me anymore so it's time to take up the choker making mantle myself! 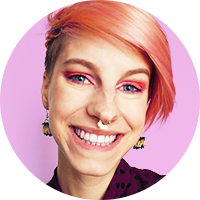 I saw this cute choker on Baublebar and knew that I could make it for way less than $32. 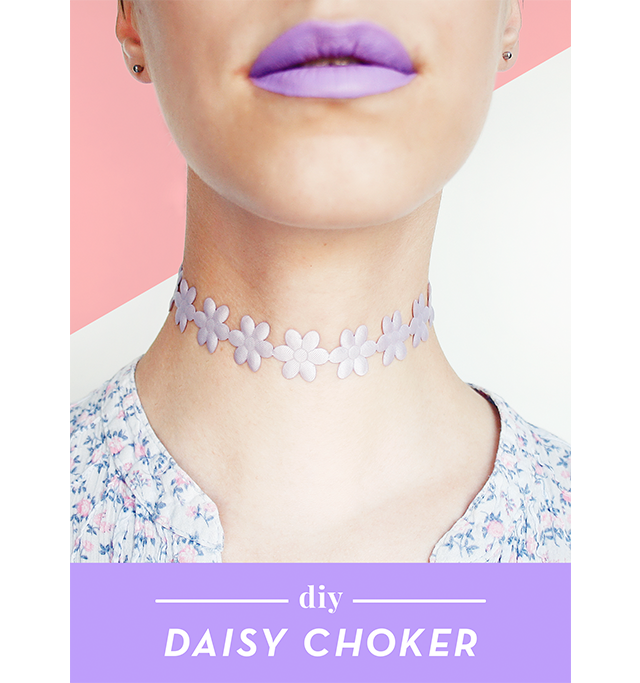 What I like most about chokers is that they're usually very simple and minimal, making them very easy to make! *Don't use hot glue for this! 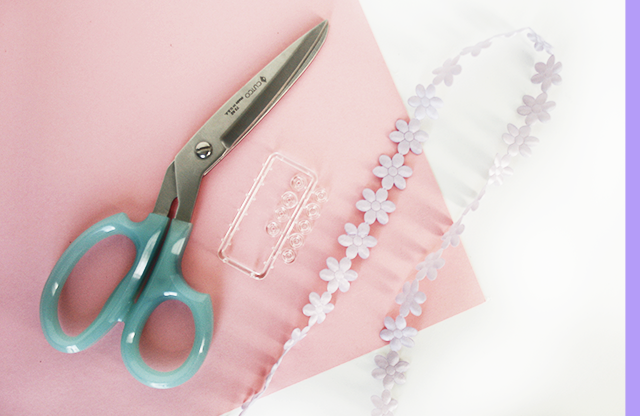 Your clasp will always rip off the fabric if you hot glue it. Use super strong glue like super glue, gorilla glue, or epoxy glue and let it dry over night! Hold your ribbon around your neck and pull it to your desired tightness. Place your finger at that point. Very carefully, so your finger doesn't move, unwrap the ribbon from your neck and then cut where you've marked with your finger. If your ribbon is like mine I chose not to cut where one daisy met another so that I wouldn't have half a daisy looking sad at the back. Take your snaps and glue the one end onto your ribbon, then flip your ribbon over and glue the other snap to the other end of the ribbon. Let it dry overnight so that the snaps are really glued on and don't rip off when you take the choker off. And you're all set for that summertime cuteness! I gotta ask—where did you get that amazing lipstick!? I need it in my life! I felt the exact same way when I saw this lipstick colour too! It's Nyxs Liquid Suede in Sway!